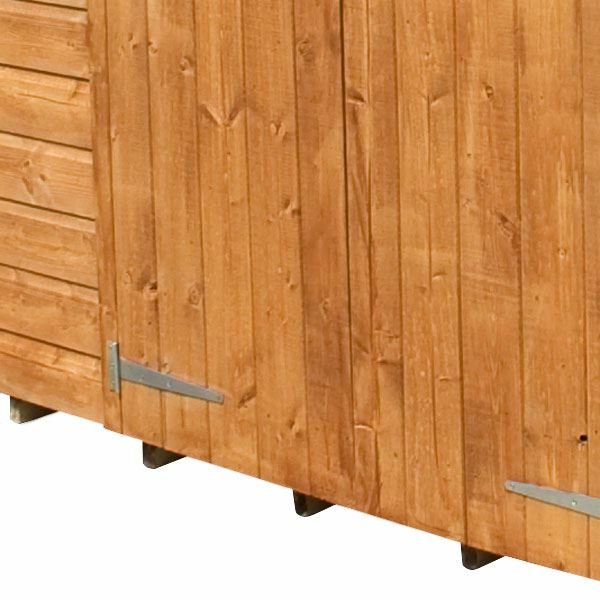 This 20 x 10 Waltons Groundsman Tongue and Groove Apex Workshop is perfect if you are an avid DIY-er who needs somewhere to work on projects. 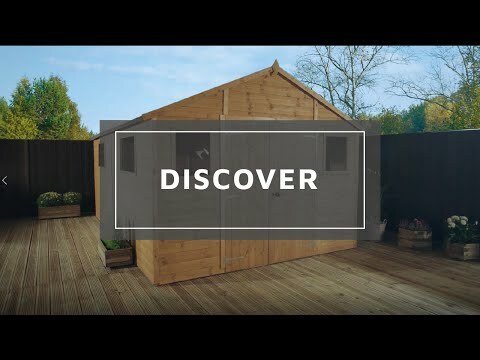 Boasting a spacious interior, this garden shed is ideal for storing all your tools and machinery. The walls have been crafted using 12mm tongue and groove cladding; the interlocking nature of this cladding creates a robust wall panel that will keep rain water out. 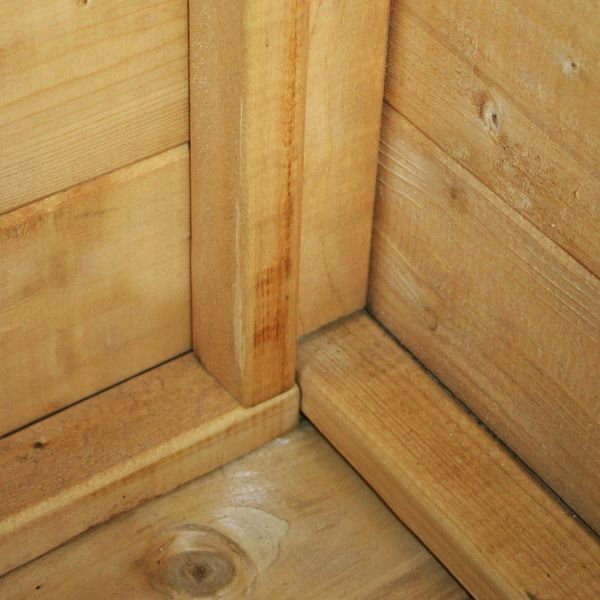 The floor and roof have been made using 12mm tongue and groove cladding, this forms a strong base that is perfect for storing heavy pieces of equipment in. 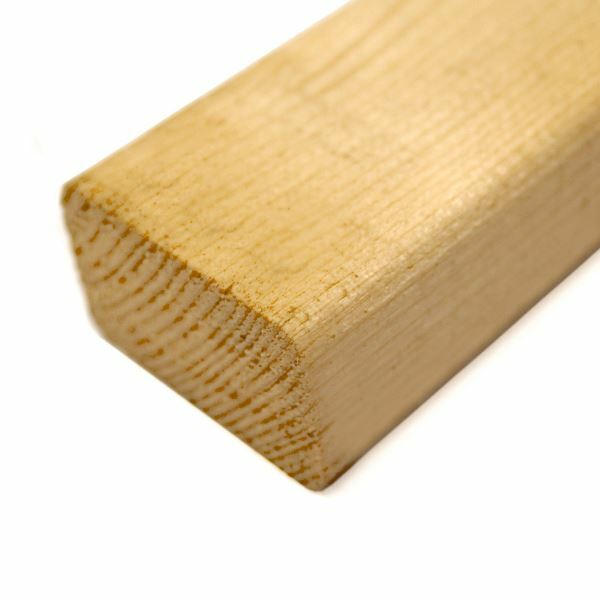 A thick 2” x 1” wooden frame offers support for the walls, floor and roof to attach to; the interior framing makes this building a solid structure that can withstand poor weather conditions. Double doors fitted to the front make it easy to store and remove large pieces of equipment such as machinery and work benches. ‘Z’ shaped ledging is installed on the rear of the doors for additional support. 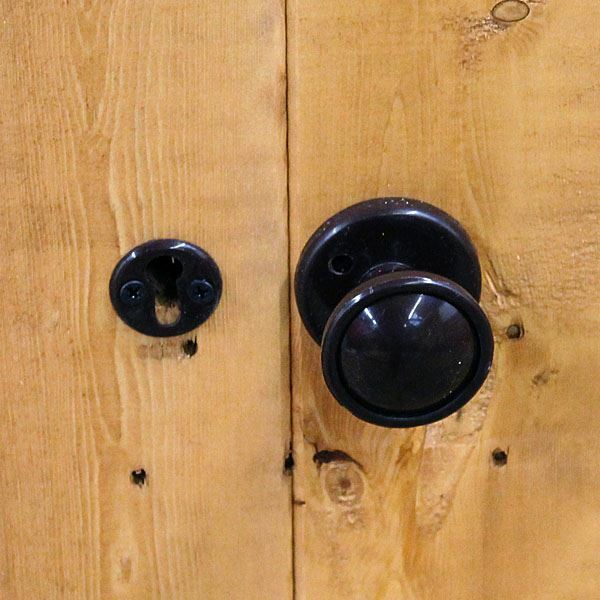 A rim lock is included as standard to keep your possessions safe when the workshop isn’t in use. Large opening windows let natural light flood the interior, making this wooden workshop a bright and airy space to work in. The windows are made of shatterproof styrene; this is a safer alternative to traditional glass that is ideal if you have a young family or busy allotment. A traditional apex roof provides a lot of extra headroom inside, this is perfect if you want to install standing shelves. Quality mineral felt is included to help protect the roof against wood rot and decay. Important - Installation is included with your Insulated Garden Room providing there is clear and suitable access. 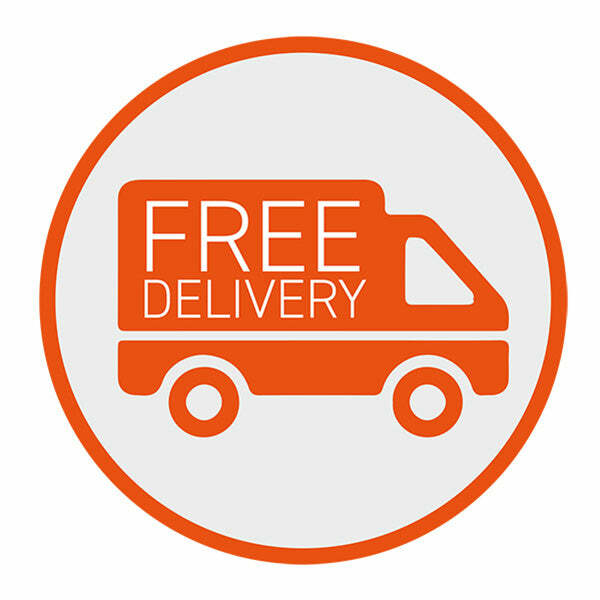 If you need to transport the building through your house then you will need to make your own arrangements prior to delivery to do this as our drivers are not insured to enter your house. Review:The Product is well made and tye design is very good. We're glad to hear you're happy with your Groundsman Workshop design and quality. Thank you for your review and input. As previously mentioned your comments have been taken on board. Review:Exactly as expected from brochure. 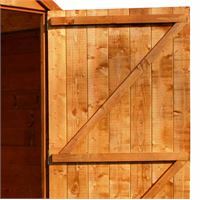 It is wonderful that your tongue and groove shed met your expectations and that you are happy with the quality. Thank you again very much for your great review! Review:The construction of the shed required a little more than just basic DIY skills however, with a little patience the end result was as advertised. Our Reply:It is wonderful to know you are pleased with your tongue and groove workshop. Thank you for your great review! Our Reply:I am thrilled that you are so pleased with your new tongue and groove workshop and that you feel it is fantastic value for money and you would recommend Waltons. Review:Poor machinig on a number of elements of this product. 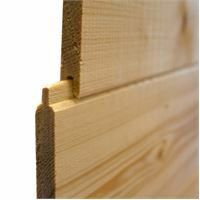 Timber used has a myriad of knotholes which are not filled, consequently daylight can be see through a number of the panels. Not a quality product. Windows do not fit, again daylight visible through the openings. Our Reply:I am sorry to hear that you are not completely happy with your purchase and I would like to thank you again for taking the time to speak with me this afternoon. As soon as we are in receipt of your images we will contact you and discuss how best to proceed. Thank you again. Our Reply:The specifications of all buildings are clear on the website, but we do value all feedback regarding our products. If you have any concerns regarding the quality of any specific parts, please contact us on 01636 880514.